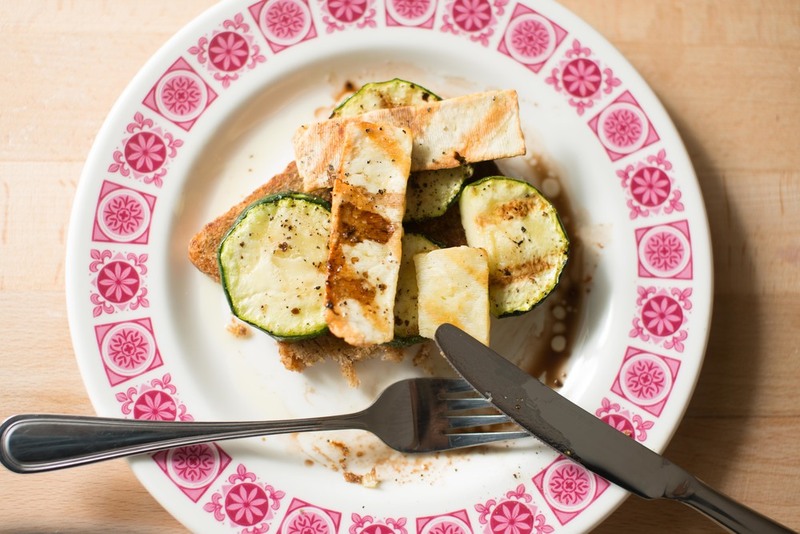 Today I had the pleasure of making my breakfast, grilling some delicious halloumi cheese with organic zucchini slices; topping it off with Portuguese olive oil and top quality balsamic vinegar. The result was delicious perfection, which I got to eat afterwards, what a reward! 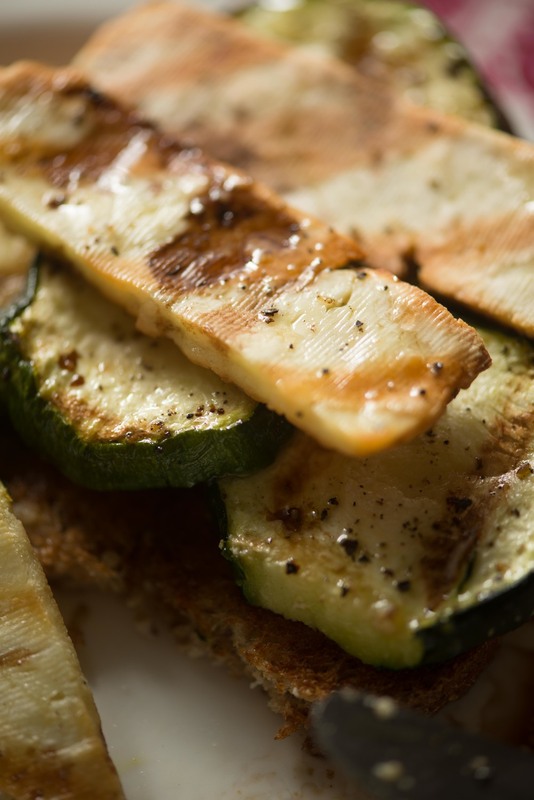 Like any food styling job, the photograph must convey the truth behind real food preparation, and of course it is always a delight to savour the flavours afterwards.